JET Florida- Mom and Pop Spots: Emiliano's Cafe, Best Brunch spot in Central Florida! Emiliano's Cafe, Best Brunch spot in Central Florida! 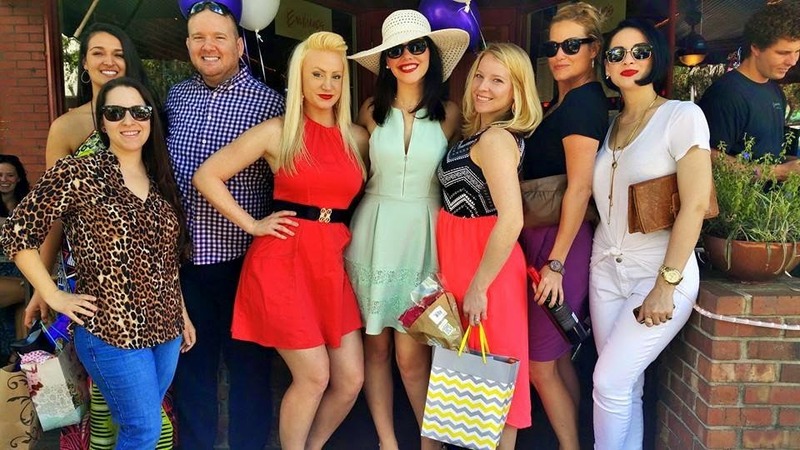 The Brunch Bunch at Emiliano's Cafe! I know some people feel that bottomless mimosas make a great brunch. For me, incredible food makes for a better brunch! With a Cuban flair, Emiliano's Cafe in Gainesville, is definitely one of my new favorite brunch spots. We sat on the front porch with a great view of downtown. The weather was perfect for my close friend's birthday brunch. 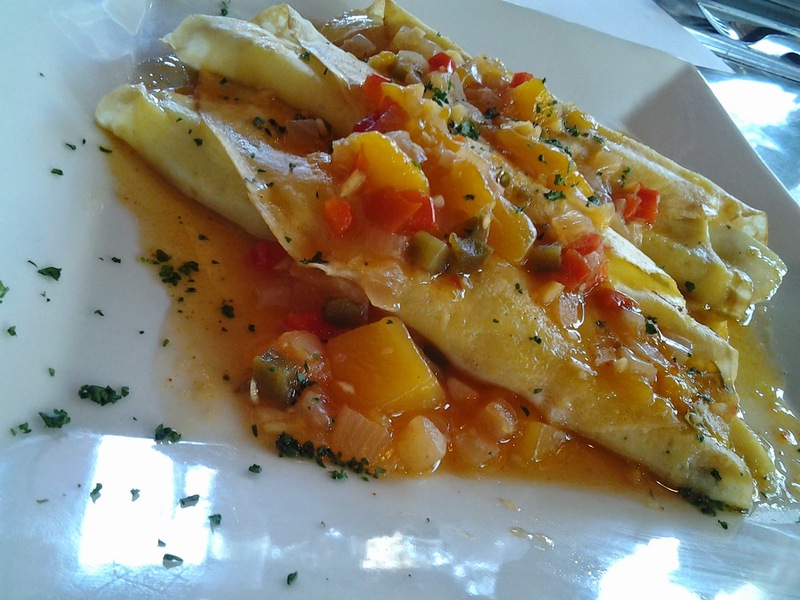 Katherine ordered from the "unch" in the brunch menu: Portobello-brie crepes filled with roasted portobello and warm brie, topped with a mango-jalapeno glaze. Matt ordered one of my all-time favorites! 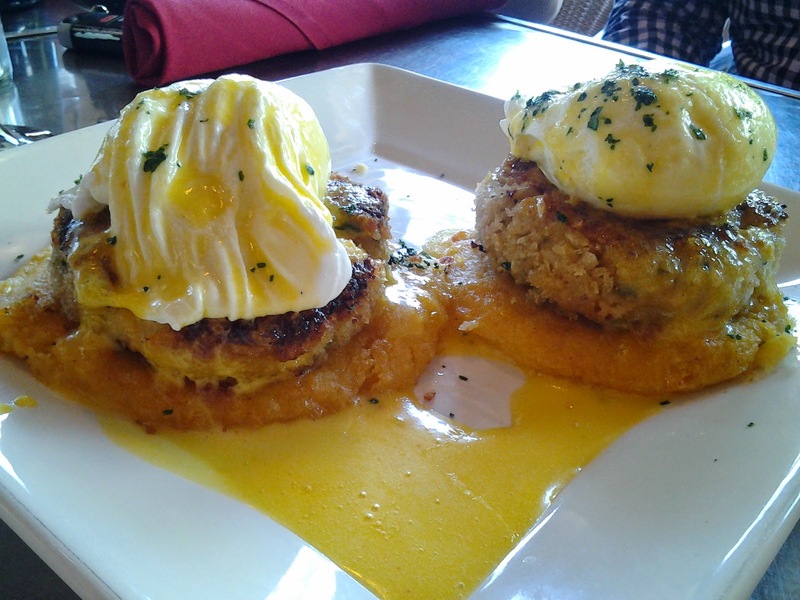 You can never go wrong with crab cake benedict: pan-fried, panko breaded, lemon-herb crab cakes served on grilled corn arepas, topped with poached eggs and a rich hollandaise sauce. Rachel ordered from the "Easy Like Sunday Morning" menu. 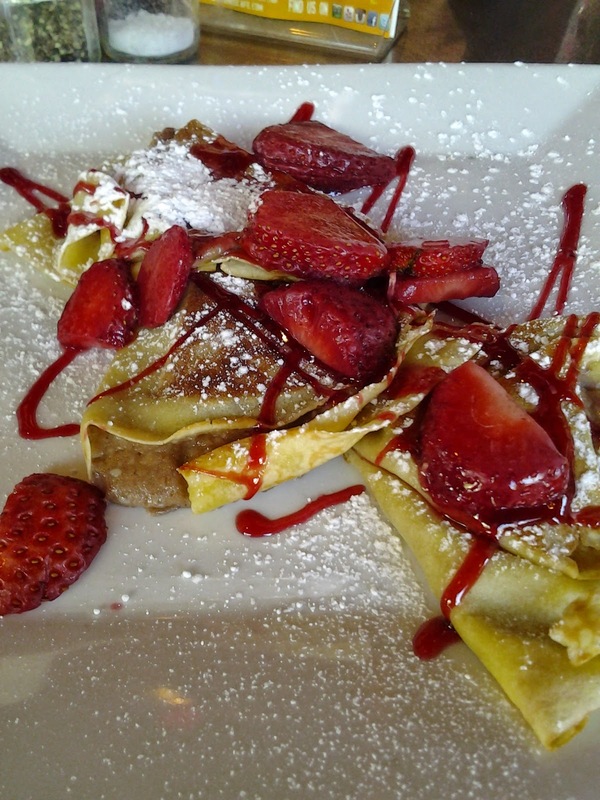 I was so jealous that I didn't order the guava-strawberry crepes: warm crepes stuffed with a guava-strawberry cream cheese filling, topped with fresh strawberries and powdered sugar. I am definitely the carnivore of the group. My favorite brunch menu item is always steak and eggs. Emiliano's had the best brunch steak I've ever had. 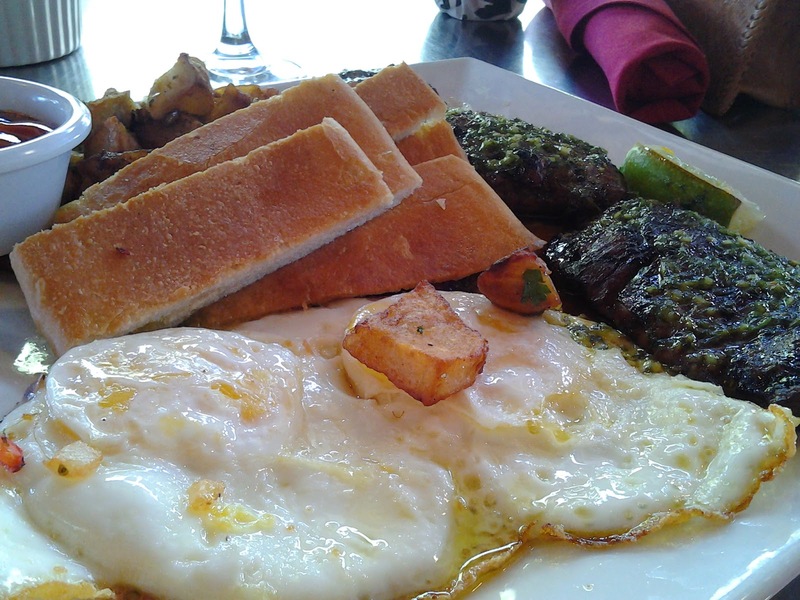 Their gaucho steak and eggs came with a half pound of churrasco, fire-grilled steak, topped with chimichurri, served with two eggs sunny side up, skillet potatoes and cuban toast. Emiliano's Cafe is Delicious! Photo obtained via Facebook. To view the entire Emiliano's Cafe brunch menu click here. Sunday isn't the only great day to visit Emiliano's Cafe. They have great events such as martini madness, farm to tapa, and musica and mojitos. Make sure you view all the exciting events they have by clicking here!